Sometimes the reason we fail to learn a foreign language is that we don’t have a chance to practice speaking in real time. Discovering French Today conquers that problem with an interactive online program that offers relevant instruction, real interaction, and remarkable culture. Read more about the program or choose the level you wish to purchase and go there. 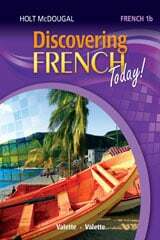 Features of Discovering French Today! It’s a middle and high school French program for grades 6-12. Discovering French Today is mobile-ready and works on desktop, laptop, netbooks, and leading tablets. Simply open your browser and log in online with your username and password—anywhere you have internet access! 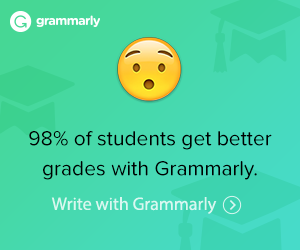 For high school students in grades 9-12, Levels 1-3 are one-year courses. All the content of the print textbook. 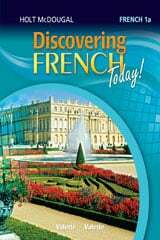 French Interactive Reader—Includes a variety of selections at three levels of difficulty. A free preview app is available at the App Store. Full versions of the app are available for each level from 1 to 3 as separate purchases. HMH French Vocabulary App Practice anytime and anywhere with a flashcard learning system. Created for iPhone®, but also compatible with iPod touch® and iPad®, the HMH French Vocabulary app can be used with any French program.